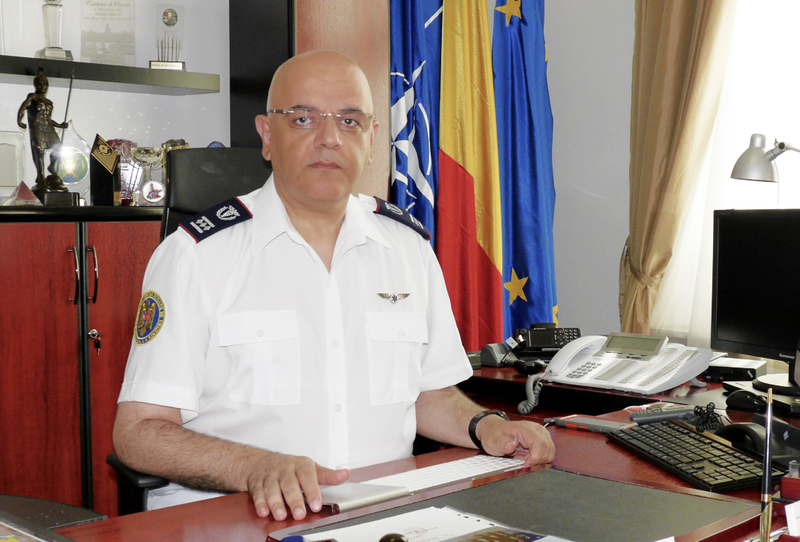 Romania / July 18 2017: The Secretary of State for the Ministry of Internal Affairs and Head of the Emergency Situation Department, Dr Raed Arafat, and Chris Kemp, advisor to the British Police Force, will be amongst the those loaning their expertise at the Crisis Situations at Festivals & Events session during the forthcoming East European Music Conference (EEMC). The session, which will take place 28 July at 14:45 in the Thalia Hall in Sibiu, Romania, will address the pressing issue of terrorist threats, in light of the recent attacks on live music venues across Europe, along with inclement weather, last-minute matters relating to organisational licences, and other emergency situations. The session will be moderated by journalist Florin Ghioca (Adevarul, Romania) and will welcome expertise from Dr Raed Arafat, Secretary of State and President of the Emergency Department at the Ministry of Internal Affairs (Romania); Stephan Thanscheidt, CEO of FKP Scorpio (Germany) – the largest festival producer in Europe; Thomas Zsifkovits – co-owner of Barracuda Music (Austria) and organiser of the renowned Nova Rock Festival; and Chris Kemp, PhD, crowd expert for the London 2012 Olympic and Paralympic Games (UK). The aim of the session is to examine large-scale event management, and how as venues, festival owners and event organisers, we can better prepare ourselves for terrorist threats or any other type of emergency situation that might arise. The session will also touch on other major issues faced by the live music and event industry, and will include: how event organisers can prepare for unpredictable situations, risk management in extreme circumstances, constructive dialogue between organisers and local authorities, development of existing services, and the proactive establishment of a campaign that educates those working in the live music and events industry for the purpose of promoting appropriate behaviour in critical situations. It is of the utmost importance that an initiative group be created following the conference, that will implement and monitor a series of concrete actions that will make a positive impact on the industry and will enable us to maintain an ongoing dialogue amongst all stakeholders. The topic of crisis and emergency situation response during public events is a major topic for concern in a continuously changing Europe. Since the Colectiv nightclub tragedy in Bucharest in 2015, in which a deadly fire engulfed the premises, claiming 64 lives, Romania has closely examined flaws in its system and modified its current legislation in order to better protect audiences, artists, and all those involved with venues and events. Now more than ever, the theme of extreme situation management for the safety of everyone has never been more important. The EEMC’s mission is to identify solutions with respect to the long-term development of cultural and creative industries in Romania. It will do so by inviting luminaries from the greater European live music industry in order to participate in ten distinct sessions. The first edition of Sibiu – Festival City: East European Music Conference will take place 27-29 July 2017. For more information on scheduled speakers, the conference schedule and to purchase tickets, please visit: www.eemusic.ro.